New Service: Custom Children’s Storybook Starring YOUR Ancestor! 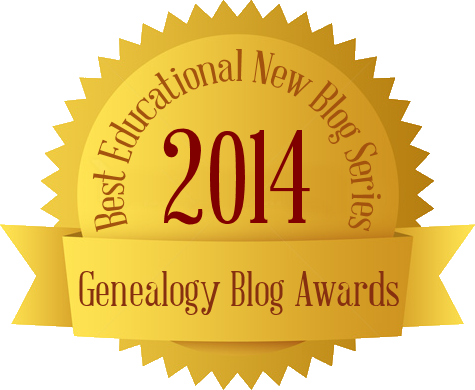 Excited to announce my new Family History Storybook Service! 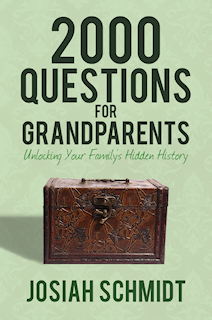 Have your family history turned into a custom-made, richly-illustrated children’s book! The star of the book can be your mom and/or dad, your grandparent, or even your distant ancestor from long ago. These informative keepsake books can be enjoyed by your children or grandchildren, and even by the adults in the family. Makes a great gift for birthdays, anniversaries, Christmas, Easter, or family reunions! Each book is 8.5 x 11 inches in size, with full color ink interiors and covers, and sturdy saddle-stitch paperback binding.